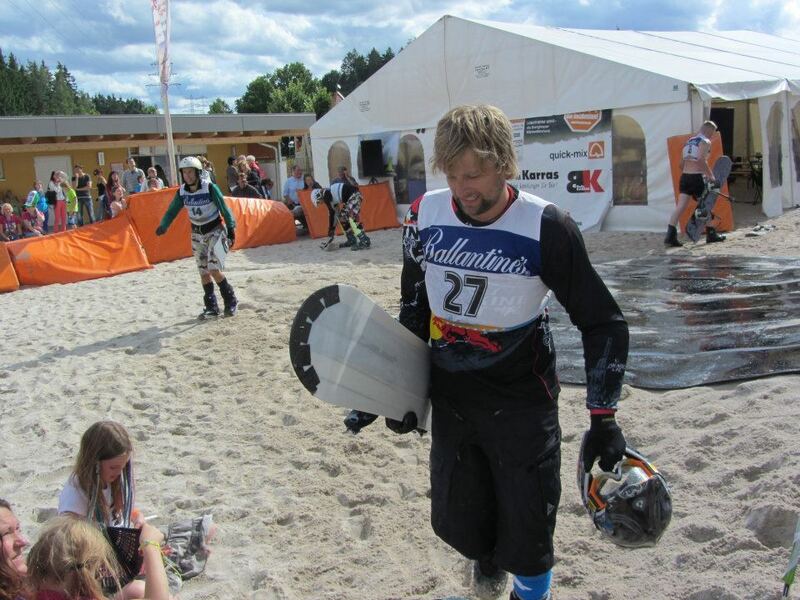 What is the Sandboard World Cup – SWC? 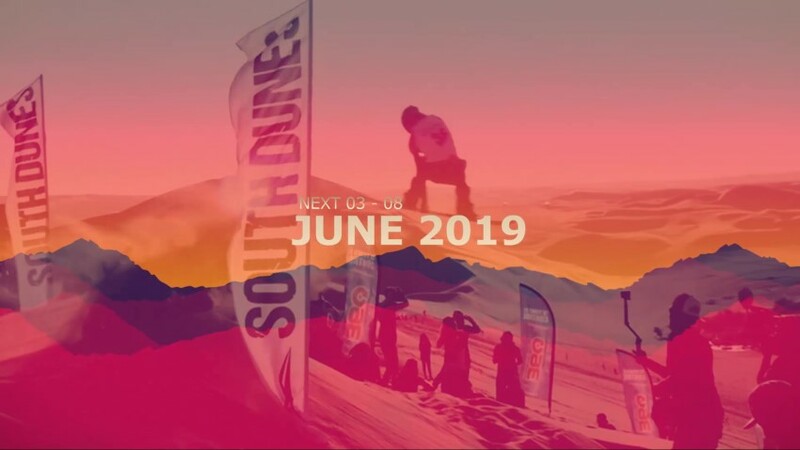 It is a high performance competitive event held every two years by the Swiss organization INTERSANDS – International Sandboarding and Sandski Association. Why is it celebrated every two years? 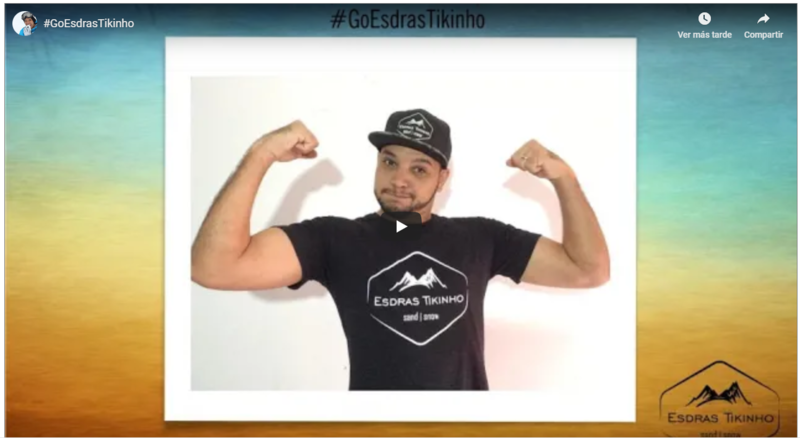 In the process of the two years of management for the next World Cup, we seek to promote national and regional events in countries that are interested in having the support and management of INTERSANDS to progressively create a chain of events with the same regulations, organization and development process. 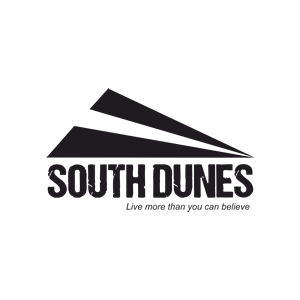 Who can participate in the SWC? 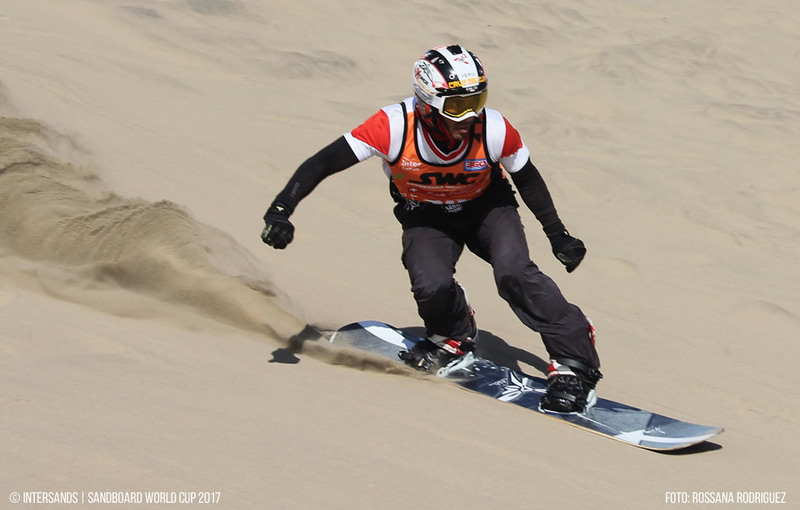 High performance athletes participate in the practice of the sandboarding discipline (snowboarder with no experience in sandboarding can participate by applying to WILDCARD). 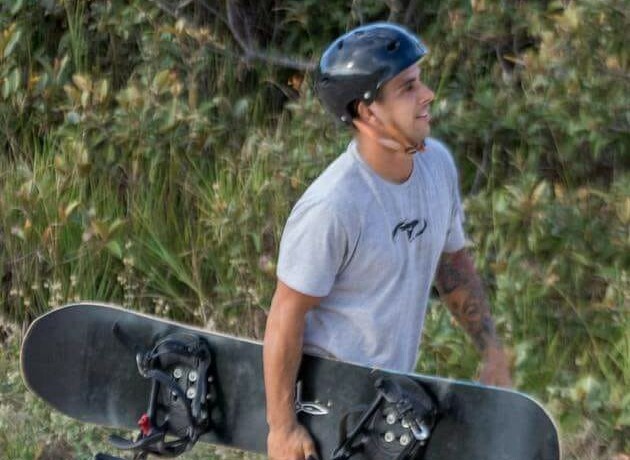 How is the process of selecting riders? 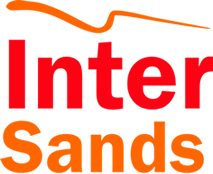 INTERSANDS has a database of athletes who have been participating in different InterSands events, as well as tracking the national and / or regional events that are highlighted in each country. Between 2013 and 2016, InterSands monitored 80% of high-performance riders who already know their performance and evaluated activity every 6 months to consider it an active rider. How can I participate in the World Cup? 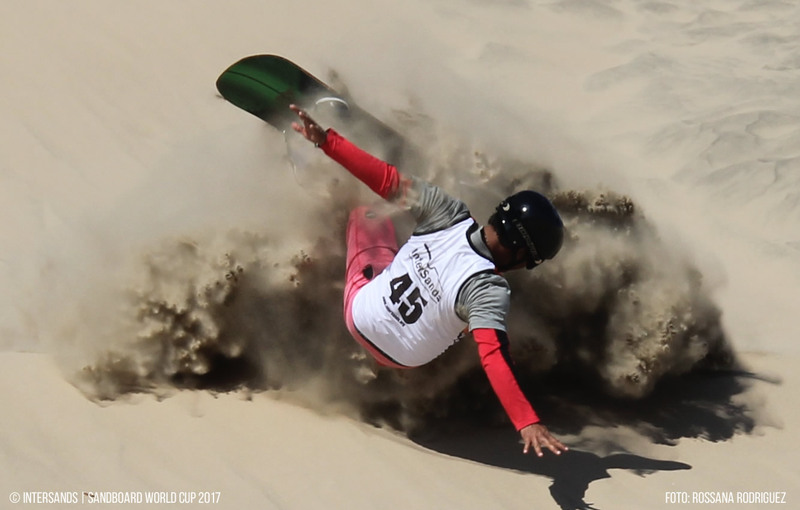 FIRST OPTION: As mentioned, sandboarding has been evolving and developing along with the increase of riders and new talents and as a first filter we have the national and / or regional events that are organized in each country in coordination with InterSands. 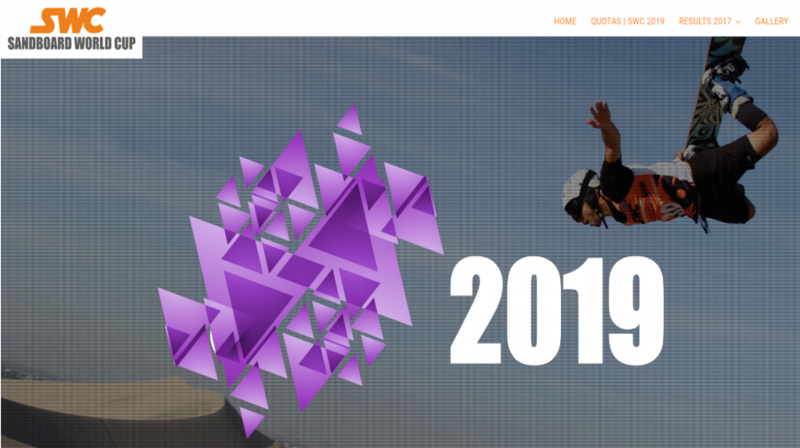 In this way national and regional events are the most optimal alternative to consider the invitation of a high performance rider to represent their country. SECOND OPTION: If in your country there are no events so that you can win a quota, your participation in international events that take place outside your country to validate a quota is valid. THIRD OPTION: If in your country InterSands has not organized events, you have the option to apply for a WILDCARD. 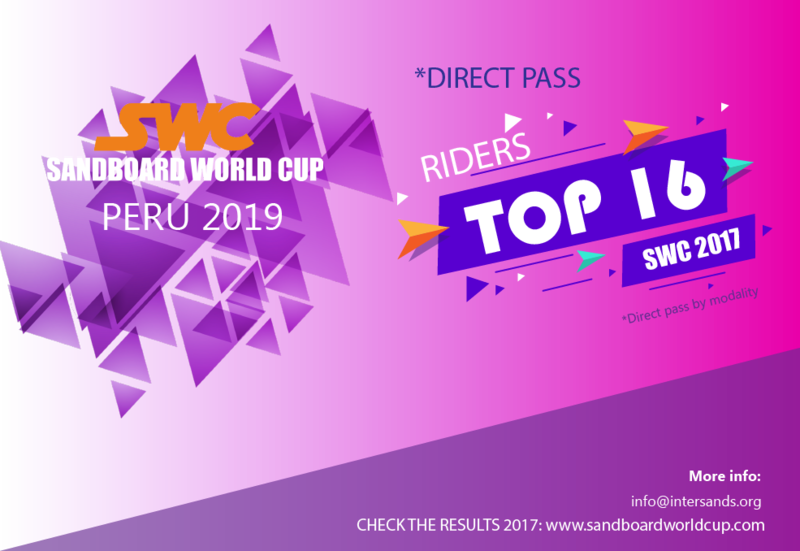 It is a wildcard invitation which considers the invitation of a rider to participate in the SWC as long as it sustains its high performance trajectory in the sport. The wildcard application can be done through the following link: WILDCARD POSTULATION. 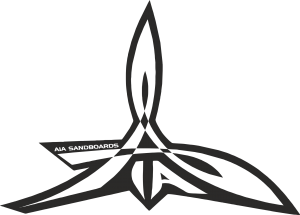 After the organization’s committee receives your application, it is evaluated and it is possible that they contact you if necessary to receive more information and support to consider the invitation. What is the evaluation time of the Wildcard? After having sent the request, they will be answered within 02 to 03 days to inform you if the application is properly supported or if it is necessary to submit any additional support and / or reference. 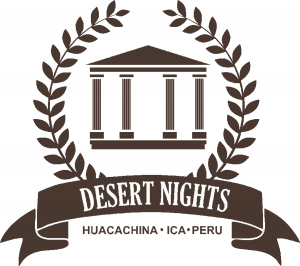 If I apply for a WILDCARD, but there are events organized by InterSands in my country? 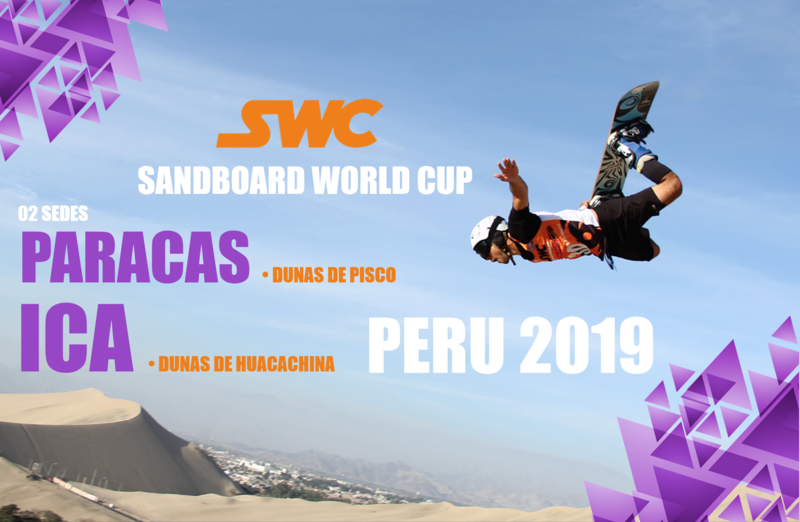 You can request the WILDCARD, but if there are events in your country in coordination with INTERSANDS, your application will be entered as a pre-qualification and you will have to participate in at least 02 of the events organized in your country. This will depend on the number of events that are organized and / or that are related in advance to the previous date of the SWC.